You can create your own QRCode and read through application. For this purpose follow the entire step. 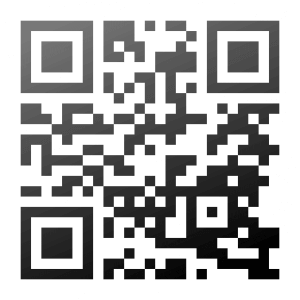 If you don’t have any idea about QRCode then let’s has a look on following image. QRCode means Quick Response code is a kind of 2-dimensional bar code. This code designed for tracking parts in manufacturing. 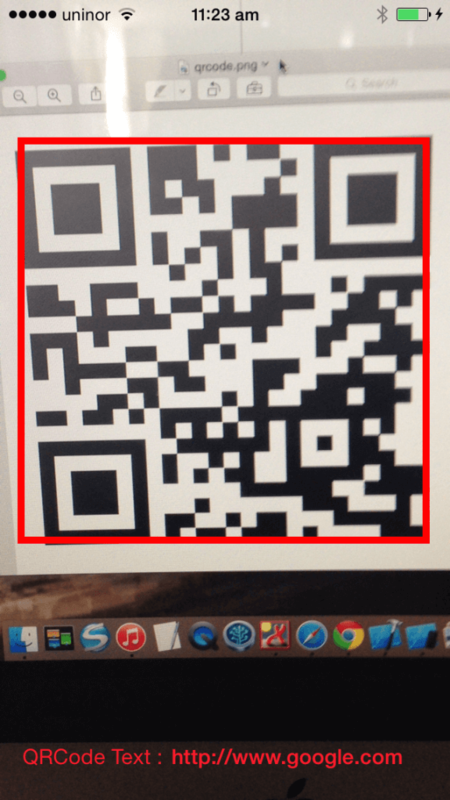 We will use AVFoundation framework to read QR code in real-time machine. 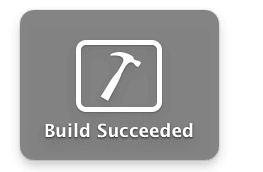 Step 1 Setting up environment for Swift Project. 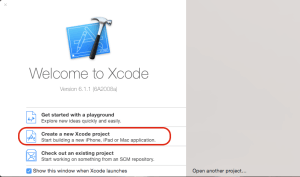 Xcode Version 6.1.1 Beta is an IDE to create all iPhone apps using Swift Programming Language but it requires platform OS X 10.9.3 or later to be installed. Now, open Xcode. 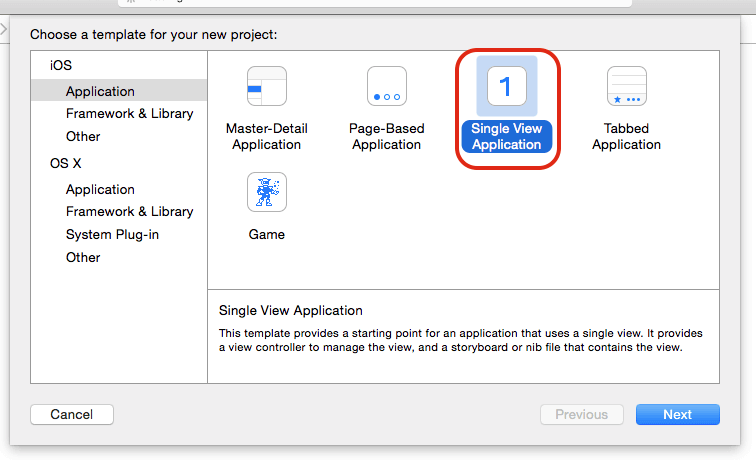 Select Create a new Xcode project options. Now, select Single View Application option and press next button. The above screen contains number of fields. User has to provide basic information into specific field, Give application name QRCoderReaderDemo or whatever you want and press next. Here, Language must choose as Swift. Choose your path and Press Create button for creating project. Your project creates successfully. 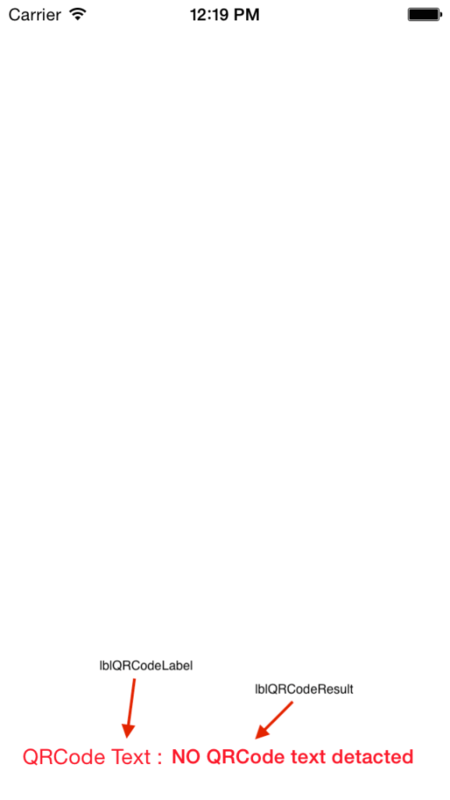 The main files shown in below that is generated when you have created your application. Write code in following file and you can perform various operations to the application. Now, Create simple layout for QRCode reader. Which is shown in below screen. Put simple label at bottom of the screen and make Outlet with ViewController.swift file. Attach these two labels with ViewController.swift project and make IBOutlet. @IBOutlet weak var lblQRCodeResult: UILabel! @IBOutlet weak var lblQRCodeLabel: UILabel! We will use AVFoundation framework for QRCode Scanning features. For that, we have to import AVFoundation into our project. This protocol is used for intercept any metadata found in the input device. To detect QRCode on any particular object, we must have to detect / found it on device. Now, for this purpose, we will create new function named configureVideoCapture() and after that we will call this function from viewDidLoad() Here, we use AVCaptureDevice class to initialize a device object and provide the video as the media type parameter. Also, use AVCaptureDeviceInput class using the previous device object. And for the session we use AVCaptureMetadataOutput object and set it as the output device to the capture session. In this method, we detect the QRCode text. If there is an error in detecting QRCode than simple Print NO QRCode text detacted else we read the QRCode & display it on label. 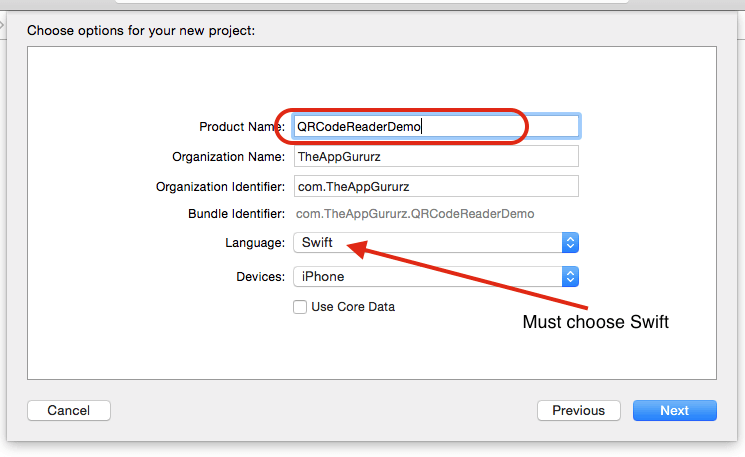 lblQRCodeResult.text = "NO QRCode text detacted"
Now, build the App (cmd + b) & Run (cmd + r) (Run on Physical Device only). 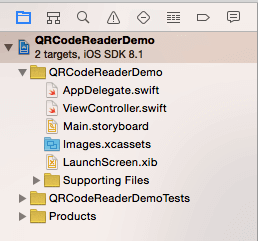 I hope you find this blog very helpful while working on QRCode Reader in Swift. Let me know in comment if you have any question regarding Swift. I will help you ASAP.